China is the largest games market in the world but has been hit by a temporary game approval freeze that has limited the number of new games being released this year. In addition, new regulations may be introduced that could lead to fewer games being approved for distribution in the future. 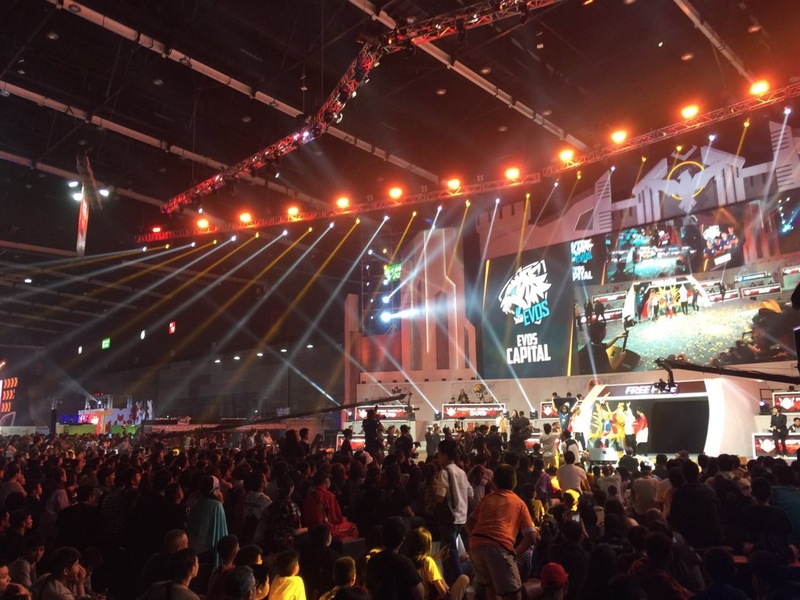 China’s government is also taking a stronger stance on game addiction in mobile games. It’s clear to see that 2018 is a unique year for China’s game market and this article will explain what these changes are, why they are happening and how it will affect China’s game market. What caused the temporary game approval freeze? China has a strict game approval process that requires every game to be approved before it can be published domestically. A restructuring took place during the 13th National People’s Congress in March this year which led to the disbanding of the State Administration of Press, Publication, Radio, Film and Television (SAPPRFT), one of two regulatory bodies responsible for game approvals. On April 16th 2018 the State Administration of Press & Publication was formed (SAPP) to handle regulation of press, publication and other sectors such as digital games. This regulator has taken over from the now defunct SAPPRFT and will be an authority on digital games going forward. The other primary regulator responsible for the games market in China, the Ministry of Culture (MOC), was also impacted by the reforms. In March the MOC merged with National Tourism Administration to form The Ministry of Culture and Tourism (MOCT). Since the reforms, SAPP has not approved any games for monetisation or publication. The MOCT has continued to approve games for content (presumably they were in the queue already), but without additional approval from SAPP, no new game can be commercially launched. The move to dissolve the SAPPRFT and introduce the SAPP was made so that the regulatory duties of press, publication and digital games could be bought under the direct control of the Publicity Department of the Central Committee of the Communist Party of China (CCPPD). The CCPPD is an important part of China’s propaganda and censorship system to ensure that all media outlets comply with strict rules on what content can and cannot be distributed within China. 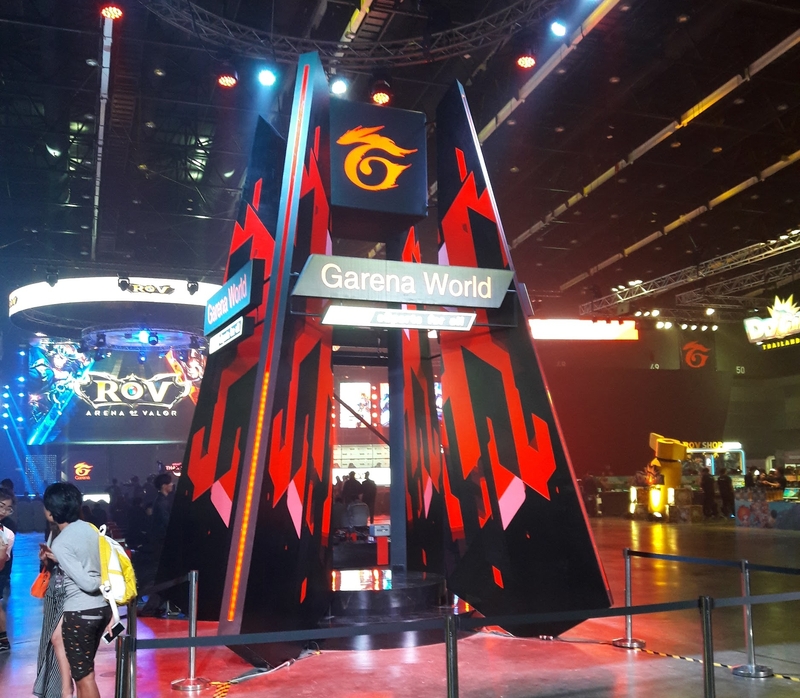 China’s government has been continually pushing for the healthy development of the gaming industry by balancing the economic benefits with the core values China holds dear. However, the newly formed SAPP has not yet decided on what changes it will make to the digital games approval process and the regulator has been hit with a further set back with the departure of its director in August 2018. The SAPP is fully aware that game companies are being impacted by the ongoing game approval freeze and so has introduced a temporary green channel approval process, which gives games approval to monetise for one month. 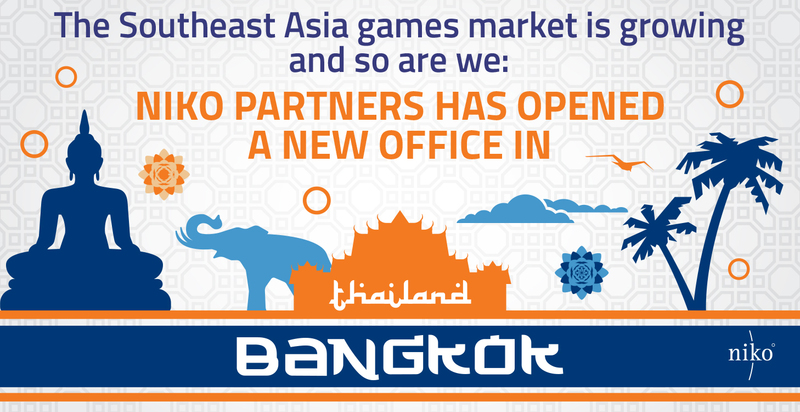 This is a positive sign for the industry as it shows that the gaming regulator is working towards a solution. What is the impact of the temporary game approval freeze? We believe that smaller developers and publishers will be most affected by this freeze as they rely on short development cycles and quick releases to stay afloat. The first major impact that we see happening is faster consolidation of the market as small and medium sized game publishers are unable to release new games, maintain engagement across legacy titles and account for new regulatory changes. We expect to see a number of smaller companies go out of business or merge with larger publishers. However, most large companies are able to offset the impact of the temporary game approval freeze through other ways, such as nurturing their existing commercially active titles. Larger companies also have longer development cycles meaning they can start the approval process earlier. Most of the games launched by Tencent and NetEase during the first half of 2018 were approved during 2017. Tencent also has around a dozen games in its pipeline that have already been approved, which means that it can launch these games during the rest of the year. 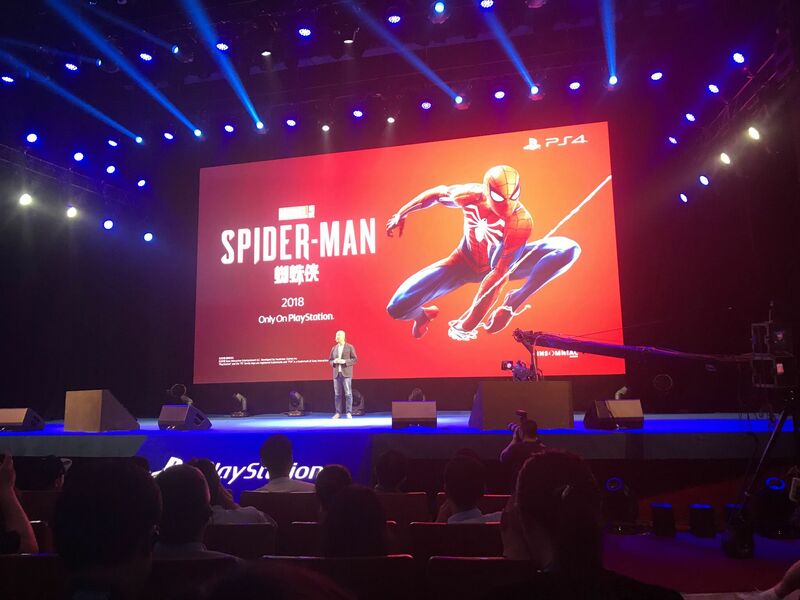 Another major impact is that the tough regulatory environment in China is forcing many game publishers to look overseas for success. 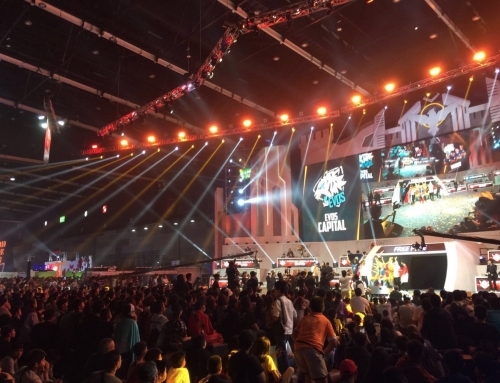 A number of Chinese game companies now focus more on exports than on the domestic market. 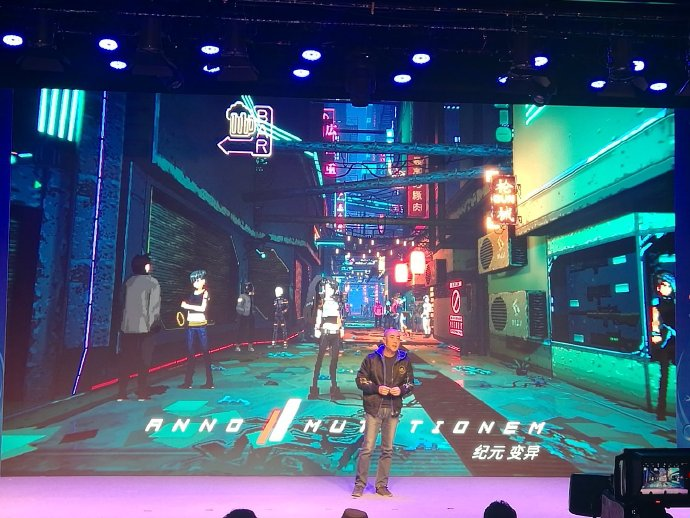 Chinese game companies are also developing games with global players in mind to help find success and help offset some of the impact from the temporary game approval freeze in the domestic market. 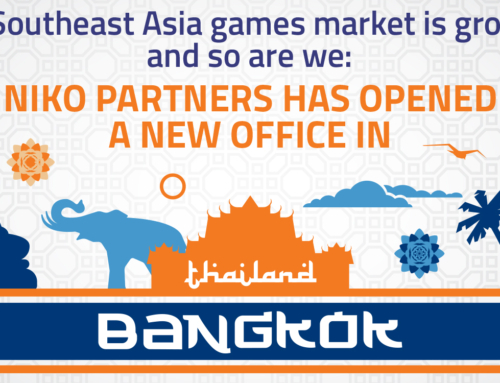 What does the Ministry of Education Notice mean for the games market? On August 30th 2018 the Ministry of Education (MoE) issued three recommendations to the newly formed SAPP. 1) to continue strengthening current regulations that limit the amount of time that minors can play games online. 2) to investigate the implementation of an age ratings system for games. The first recommendation builds on regulations that have been implemented in the past. Originally implemented for PC games in 2007, Chinese regulators have been pushing for anti-addiction measures in mobile games over the past couple of years. 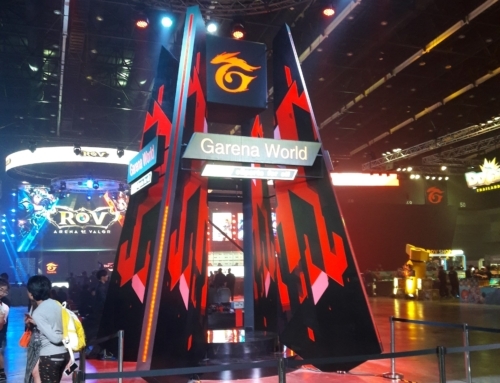 In 2017, Tencent introduced a real name registration system and limits on the amount of time that children could play each day in its hit game Honor of Kings. This system was strengthened in September 2018 with the linking of the real name registration system and China’s public security database. This system will be rolled out to other games, but we expect the impact on Tencent’s financials to be minimal. The second recommendation calls for the introduction of an age rating system, similar to the ESRB in the United States. An age rating system is difficult to achieve but if implemented correctly could prove to be a positive for the China market. That said, a color coding rating system was attempted about a decade ago, and it never materialized. The third recommendation is to implement a limit on the number of new online game approvals. This may negatively impact small developers who churn out games quickly but will also prioritise the development of high quality AAA service games. At last count, roughly half of the nearly 2,000 mobile games approved in the first half of 2018 were mah-jong and poker type of games, and this type of game would probably be the focus of such a policy. On June 1st the Ministry of Culture introduced new regulations that banned social gambling games that use virtual or real money. It is important to note that despite the temporary game approval freeze, the demand from gamers has not decreased at all. In fact, the games industry has continued to see growth, albeit it a slower rate than during the same period last year. Hit legacy titles continue to perform well and larger companies have been able to launch brand new successful games that were approved prior to the freeze. 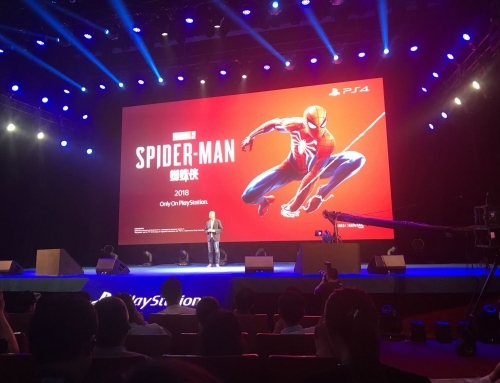 Whilst it’s unclear when the SAPP will complete its reforms and start game approvals again, we do expect to see a rebound in the China games market when this happens as new games are approved and released.